If you are a trader of divergence or convergence, trend or against trend or you like to trade turns, this scanner is for you. With its 4 modes of analysis you will surely find the one that suits you best! 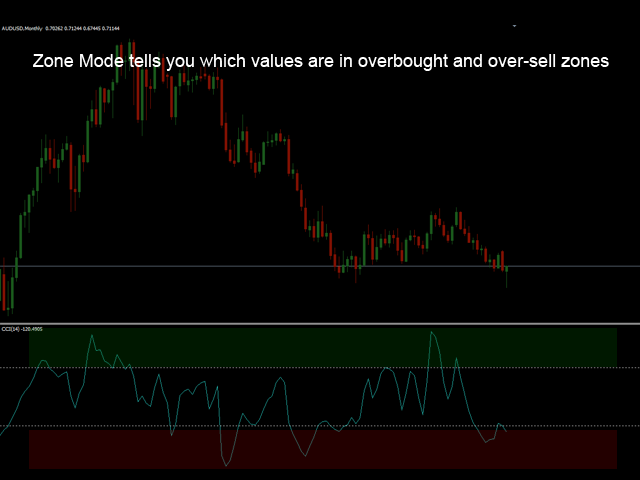 Zone Mode tells you which values ​​are in overbought and over-sell areas as you can see on the next two captures. 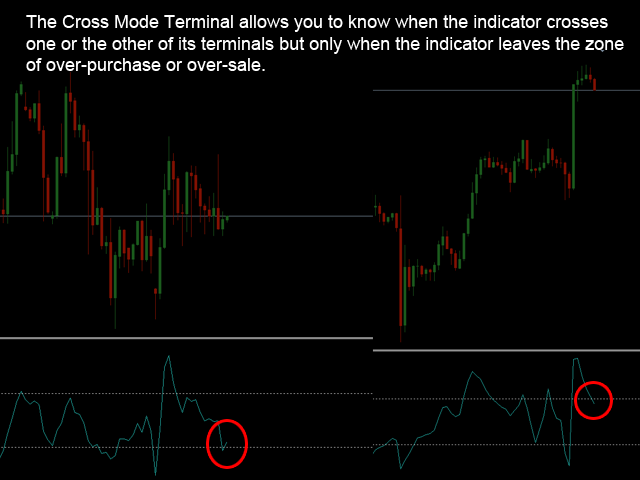 The Cross Mode Terminal allows you to know when the indicator crosses one or the other of its terminals but only when the indicator leaves the zone of over-purchase or over-sale. 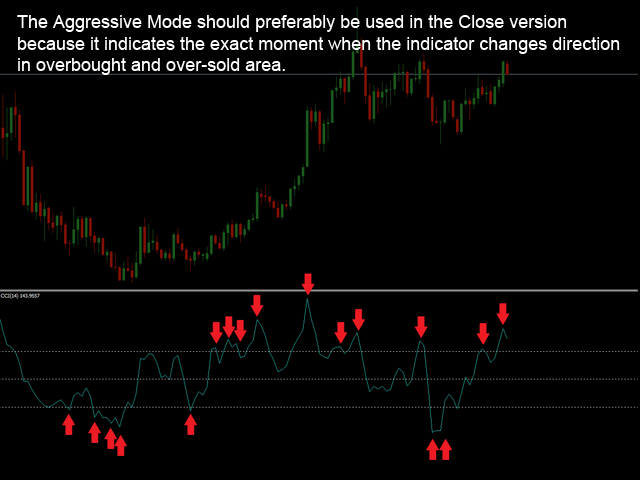 The Aggressive Mode should preferably be used in the Close version because it indicates the exact moment when the indicator changes direction in overbought and over-sold area. But what is this mode for? 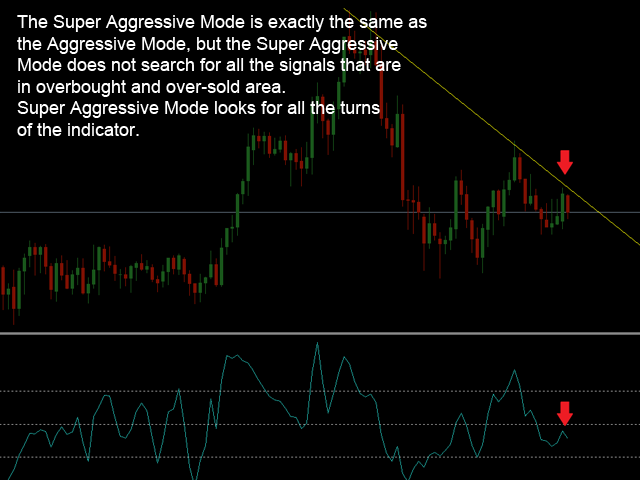 The Aggressive Mode is for traders seeking divergence signals. Thanks to this mode, the Aggressive Mode, you know exactly when the signal is given and it is then possible for you to return to position from the start and well before any mode. 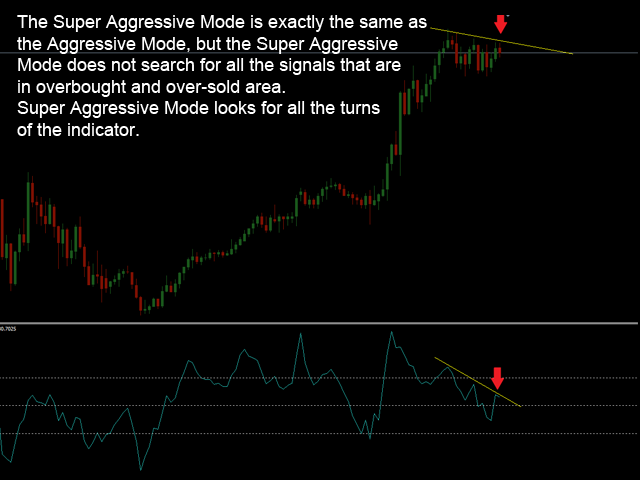 The Super Aggressive Mode is exactly the same as the Aggressive Mode, but the Super Aggressive Mode does not search for all the signals that are in overbought and over-sold area. Super Aggressive Mode looks for all the turns of the indicator. 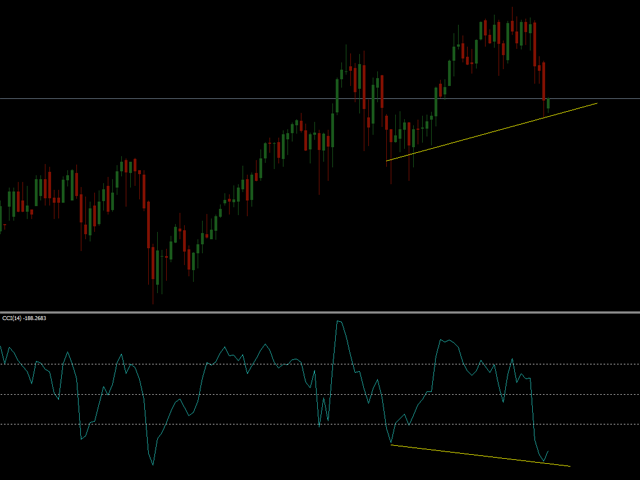 This is great if you are looking to trade trend corrections or simply resume the trend following the correction. This mode is for traders already experienced. As for the Aggressive Mode, I advise you to use it in Close version. Let's go to the parameters. You can change the visual appearance of the indicator by changing the margins between the rows but also between the columns. You can change the size and color of the indicator texts. The colors of the signals do not suit you? You can also change their colors. You have control over the parameters of the indicator, you can change the number of periods to calculate and modify the limits of the zones. 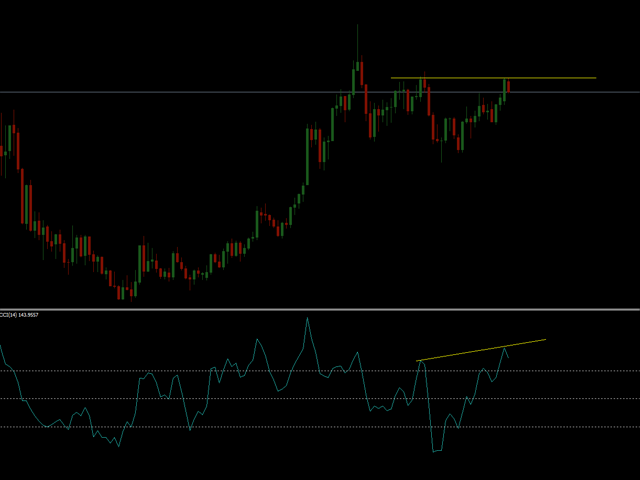 Do you prefer to be alerted to signals on the last entire candlestick? Change '0' by '1' to the line 'Signal 0 = Live | 1 = Close '. Then you can choose the mode that suits you the most, but be careful, only activate 1 mode at a time! 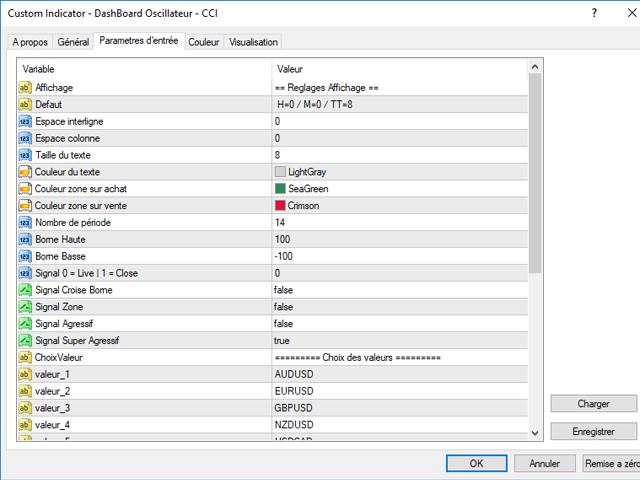 And finally, as for all my DashBoard MetaTrader4, you can scan up to 20 values ​​of the 9 time units available on MT4 and at the same time on a single window. That's a total of 180 graphs analyzed in real time and in one place! I am not impressed. First, it only provides seven pairs. It has additional room for up to twenty, (that the creator wants the buyer to add) but I would rather have that pre filled with pairs than have to add every time. It gets old. Second, I don't speak/read the language the indicator is written in. 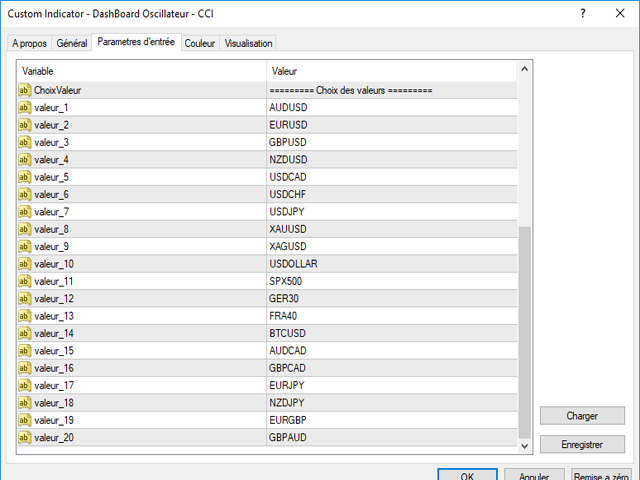 Thirdly, (it is worthless to complain to the people at MetaTrader who no doubt get a commission from the sellers of the indicators) but I tried to complain anyways; when I try to remove the indicator from the chart it does not go away after I delete it. It remains unless I close out the entire chart. That gets old as well. Fourthly, the price is too high. However, I can pay 19 bucks for the Technical Dashboard and get the same thing this indicator does and MORE. And Mandok's indicator provides all of the pairs!